Restomoding a classic car, these days it’s a hot topic among Hot Rod builders and muscle car enthusiasts. 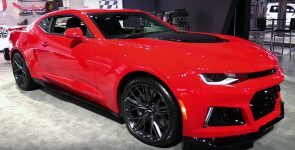 Today we have a perfect example of what does it mean to restomod a classic muscle car and it’s nothing else but the iconic 1969 Dodge Charger, which is fused with a modern 2016 Dodge Challenger Hellcat. 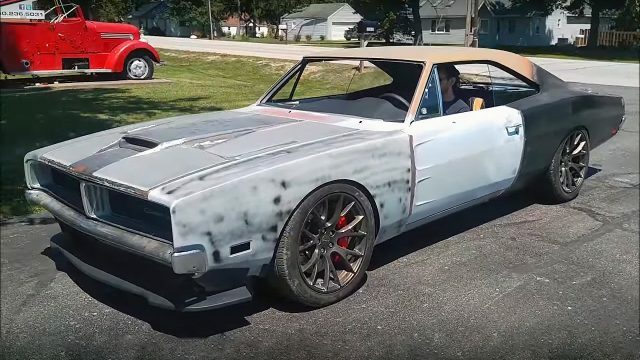 This project has been started by Cleveland Power and Performance team, and what they have created it is an incredible 1969 Dodge Charger SRT HEMI Hellcat which is called the “REVERENCE”. Although this project currently is in progress, we are constantly kept up with updates at their official website. And we are impatient to see the final result of this project. 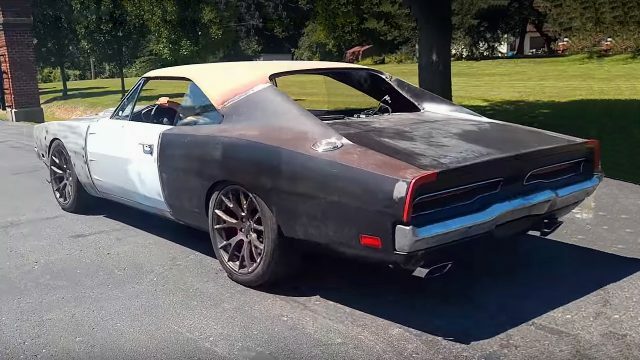 Now let’s see the technical side of this 1969 Dodge Charger Hellcat. 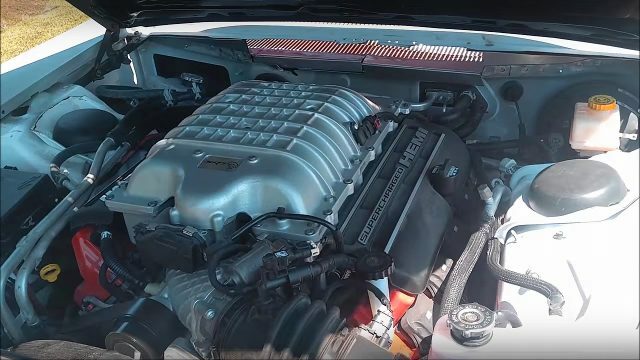 As you already know under the hood there is a Supercharged Chrysler’s 6.2 liter or 370 cubic-inch SRT HEMI Hellcat small-block V8 engine, rated at 707 horsepower and 650 lb.-ft. of torque. The engine is bolted to a TorqueFlite 8-speed automatic HP90 transmission which spins the rear forged 20-inch x 9.5-inch SRT wheels and secured with powerful Brembo 6-piston up front and 4-piston rear brakes with vented rotors on all four corners. 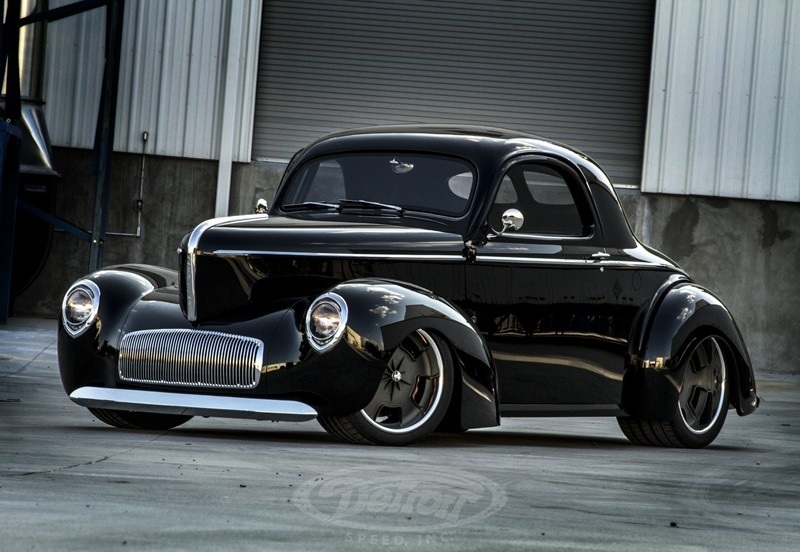 1941 Willys Americar Hot Rod by Detroit Speed Inc.